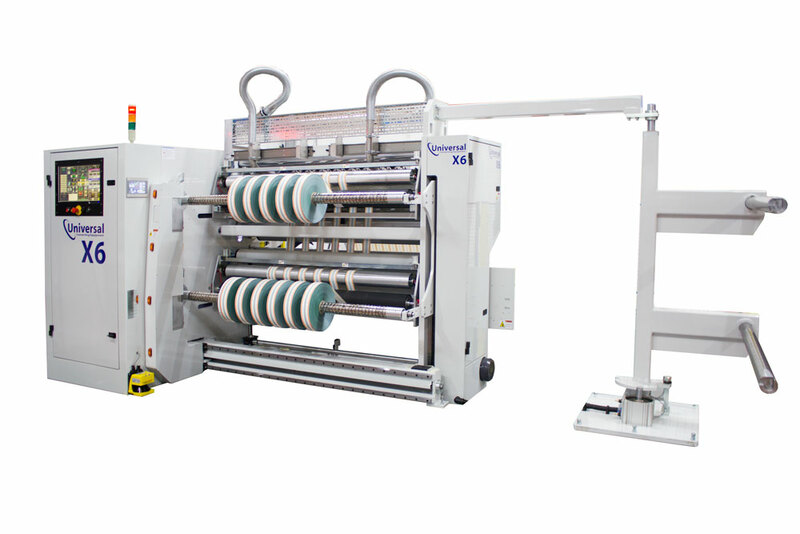 The X6 Duplex Slitter Rewinder is suitable for film producers and flexible material converters. 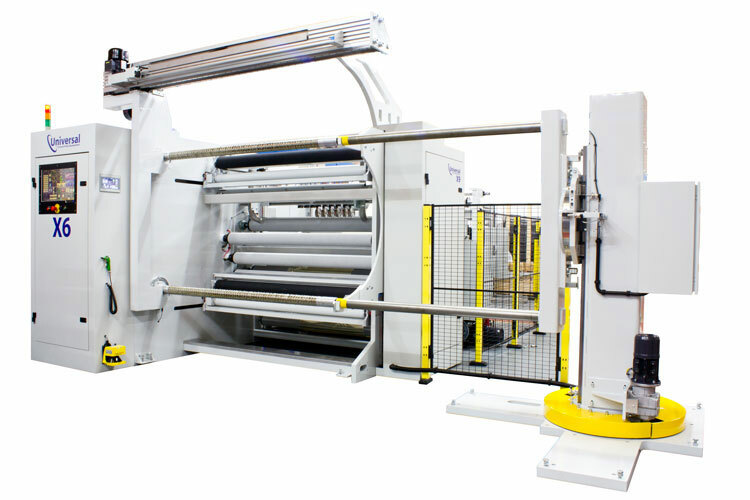 The X6 is capable of processing a wide range of films, foils, papers and laminates. Integrated technology allows remote diagnostics anywhere in the world simplifying ongoing support. We provide FREE telephone and internet based support for the life of the machine. The Universal X6 slitter is designed to be reliable but when you need help, we will give it without charging. The use of high quality components and extensive on machine diagnostics reduces ongoing maintenance requirements. Most of the mechanical parts for the Universal X6 slitter are manufactured in our own machine shop using the latest CNC equipment. We hold extensive stocks to back up our service commitment. The Universal X6 slitter is designed for quality and productivity. It is built to last and is supplied with our commitment to provide excellent support. Recipe system to ensure repeatability.